Vyoma Linguistic Labs Foundation( VLL) is the first of its kind company working for the cause of Sanskrit promotion through technology. 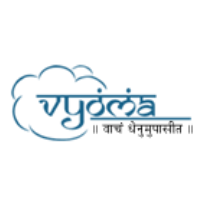 Vyoma Labs has an eco-system of Samskrit scholars, technologists and project management professionals working with pedagogy & technology to enable Sanskrit e-learning. Smt Sowmya Krishnapur is a Aacharya in Vyakarana Shaastra and is the Head of E-learning and Linguistics in Vyoma Linguistic Labs Foundation. 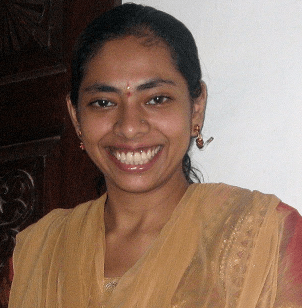 She has been a passionate Samskrit and Vyakarana teacher for many students offline and online. Build Language analysis tool sets. Multilingual websites for scholars, temples, universities, schools, organisations, mutts, etc. 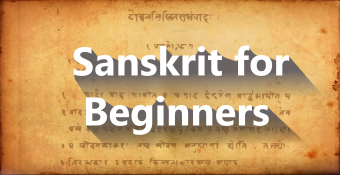 Blend the best of ancient learning techniques, modern teaching methods and e-learning systems to achieve enhanced learning experience for Basic Sanskrit & Advanced Shaastras through multimedia products and online learning.